Restaurants, Wineries, Breweries, Distilleries, Pubs/Bars & More! 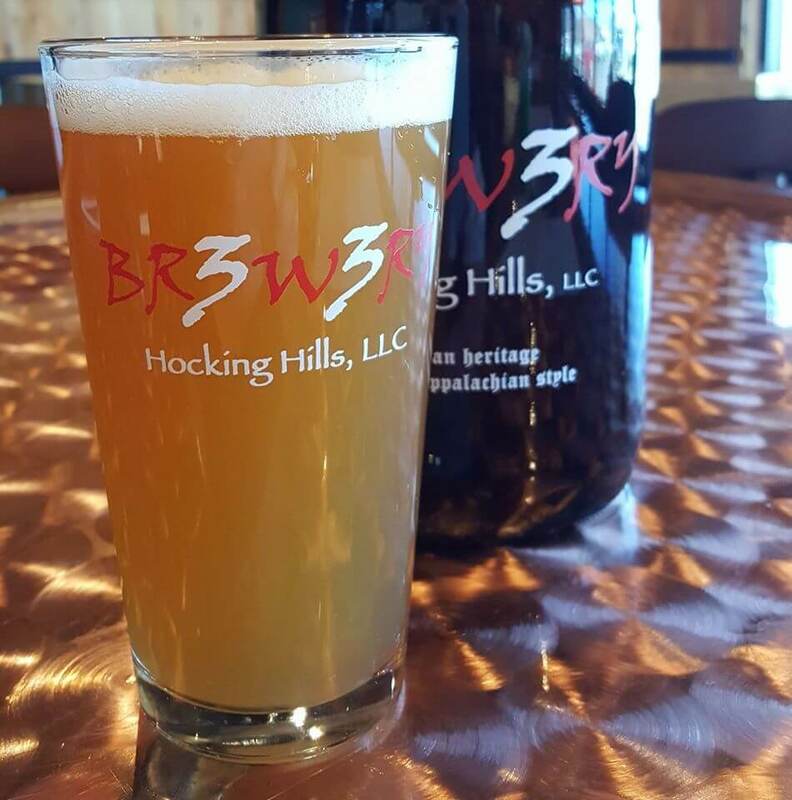 A day of hiking the trails, canoeing down the Hocking River, and ziplining through the treetops can work up a ferocious appetite and a thirst that begs to be quenched. 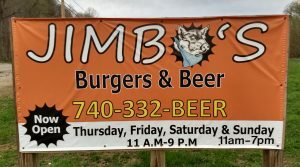 Thankfully the Hocking Hills area offers a wide variety of fun local eatieries, and “watering holes” that are sure to satisfy. 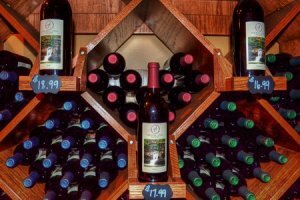 Around Hocking Hills you’ll find everything from fast-food & well known restaurant chains, to locally owned “Mom & Pop” dining & drinking establishments. Here at Carefree Cabins, we’ve listed below some of our absolute favorite and recommended places to eat, drink, and satisfy a sweet tooth. Click on the name of the establishment for a link to their website or Facebook page. A great local pizza chain with several locations around south-central Ohio. 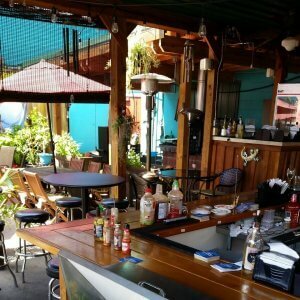 A casual pub atmosphere where you can enjoy a burger, steak, chicken, fish, salads, and more. Compliment your meal with a beer, mixed drink or cocktail from the full bar. Great food and atmosphere with a sports bar feel. Pull up a stool, grab some grub and stay awhile. Hankering for waffles & wings? How about a breakfast burger? Maybe a cold draft beer? 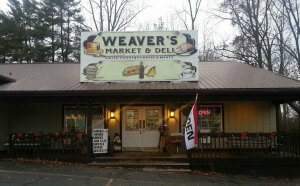 Stop by and enjoy good food in a fun, relaxing atmosphere in the middle of the beautiful Hocking Hills. 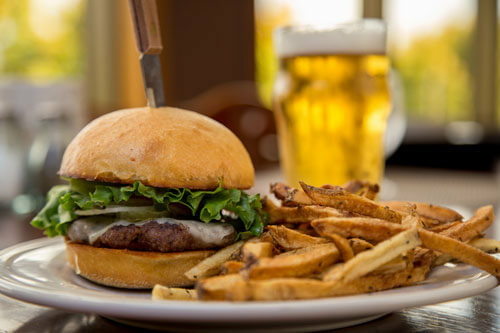 Casual dining for lunch and dinner – great burgers, pizza & more! Beer and Wine available. 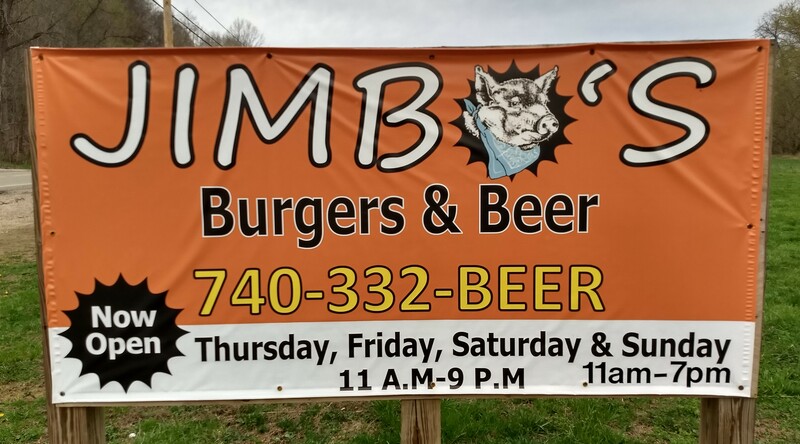 Conveniently located close to the parks between Old Man’s Cave & Ash Case on State Route 56 just west of intersection 664 & 56 in South Bloomingville. Bikers always welcome! 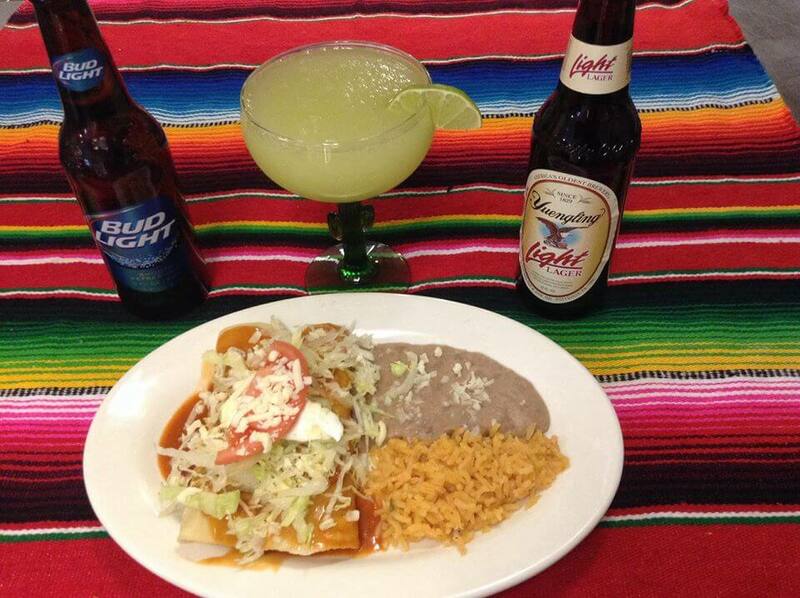 Authentic Mexican food, Margaritas, and beer in a fun friendly atmosphere. A favorite breakfast & lunch spot for the locals, but of course tourists are always welcome! 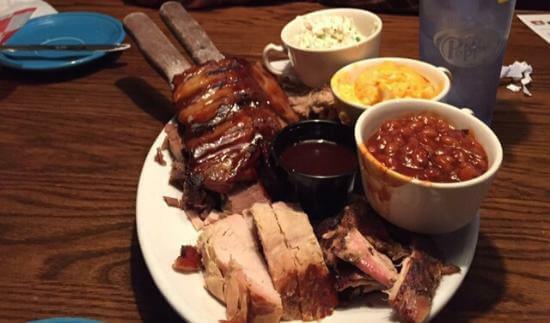 Amazing, mouth-watering, Southern Smoked BBQ! Every visit to Millstone is fun, delicious and satisfying. Full service bar for your adult beverage needs. And you HAVE to try the cornbread “crack” muffins. OMG! Cookin’ Like Granma’s is their motto, and they live up to it! 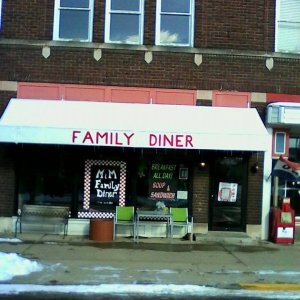 This is a great little breakfast spot, and they have an excellent lunch & dinner menu as well. The locals might get upset at us for giving away this Hocking Hills secret. Shhhh. The most well known and recommended pizza place in the area! 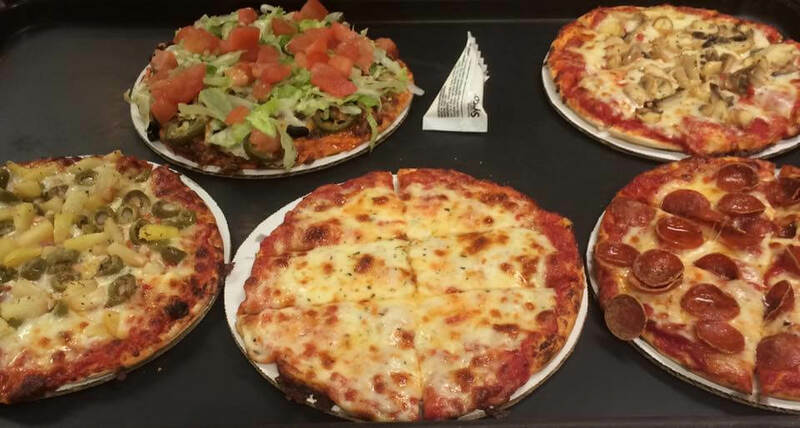 A definite “local favorite.” Great pizza in a fun friendly casual environment. 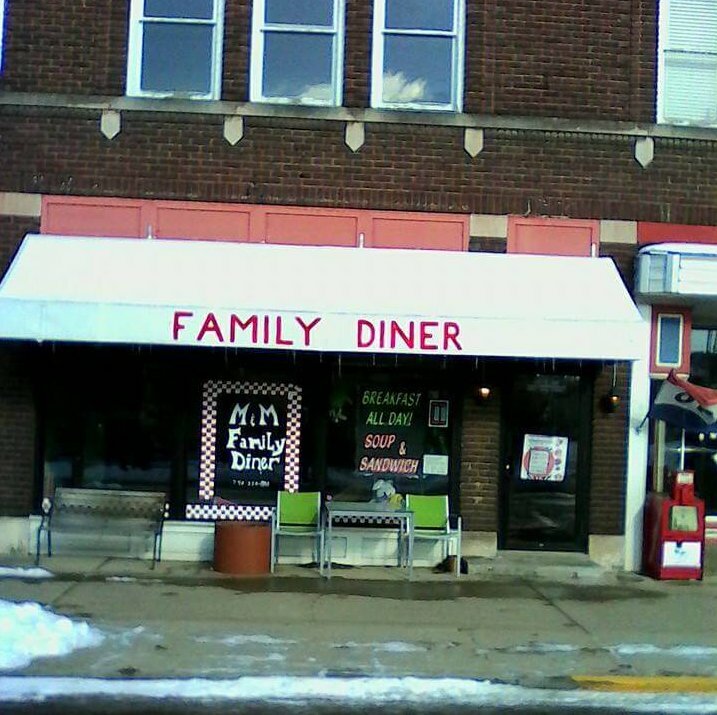 Retro style diner serving classic American breakfast, lunch and dinner. 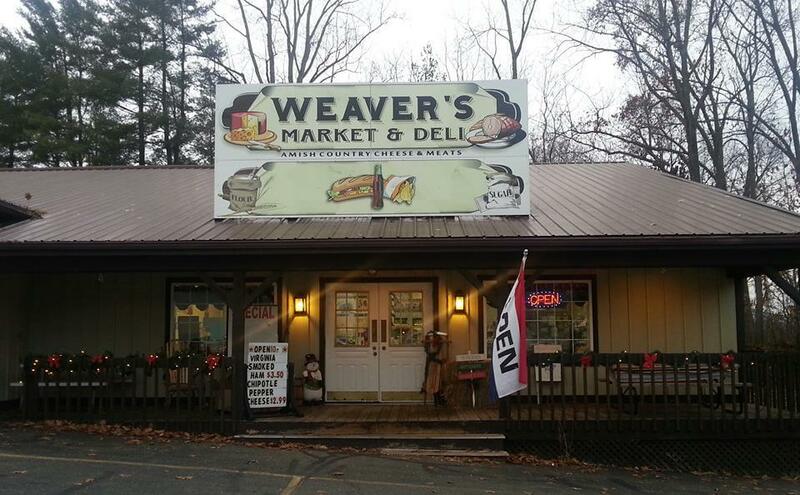 Conveniently located at the Hocking Hills Market. Home of the Bison Burger! The brick oven pizza is amazing, and we love the outdoor patio atmosphere and live entertainment. 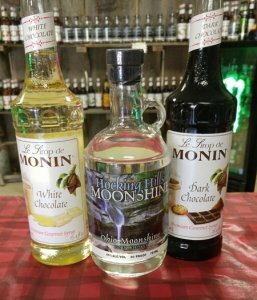 Deli meats & cheeses from Amish country, jams & jellies, baking supplies, candy oils, pastas, spices, gluten-free products, snacks, and more. Fine local wines, appetizers and snack plates, amazing chocolate truffels, and melt-in-your-mouth caramels! Enjoy taste samples, a tour of the winery, and even live entertainment every Fri & Sat 6-9pm. It’s local moonshine! How awesome is that?? Try the samples and get a tour of the entire operation. Ask about the Buckeye Lightening moonshine with a pickle juice chaser. But be careful… It could put a hurtin’ on ya! Brand new in 2017! Our very own local microbrewery with German Heritage and Appalachian Style. Handcrafted beers, wines, ciders, and meads. Growlers available too! Providing Safe, Reliable Transportation at an hourly rate. Upfront prices, no hidden costs. Whether you’re interested in the “Trifecta Tour” to the above three locations, in need of a designated driver, or just want a ride across town, give HHTS a call and they will take care of you! Frozen yogurt in a variety of delicious flavors, non-dairy sorbet, and all the toppings you can imagine. Build your own FroYo masterpiece!